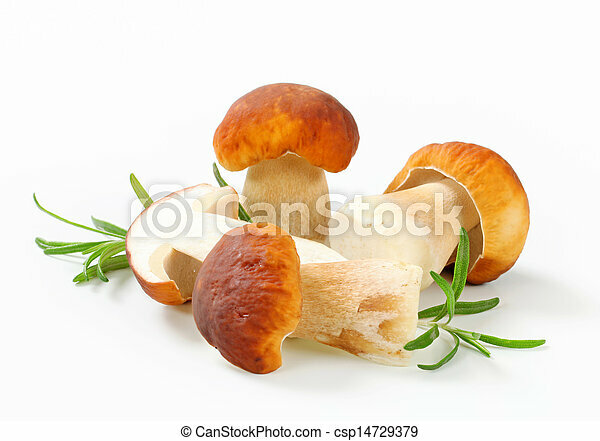 Fresh edible mushroom. 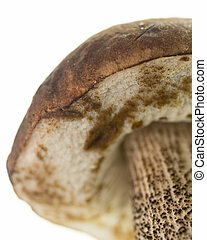 Studio shot of fresh edible mushroom. 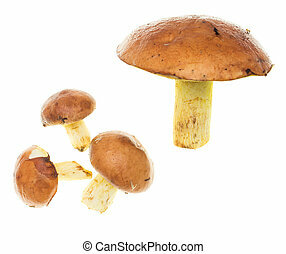 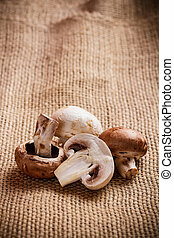 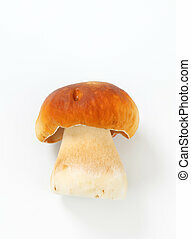 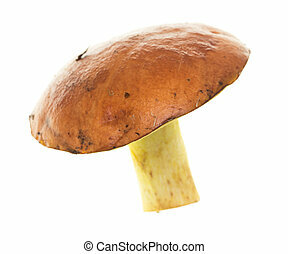 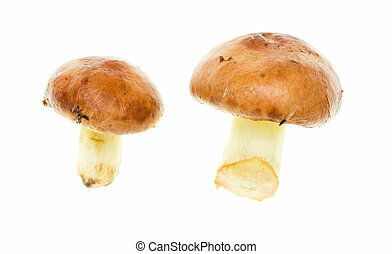 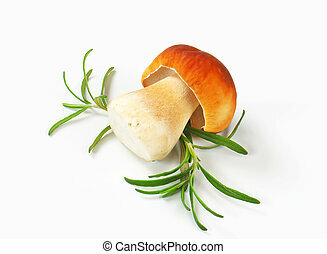 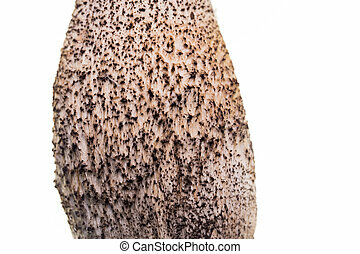 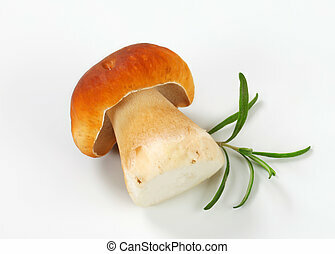 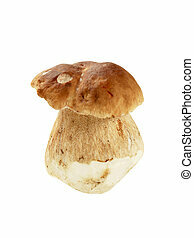 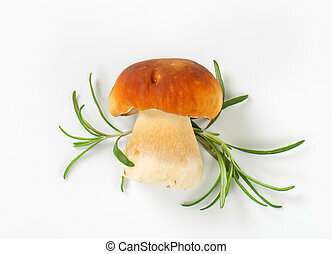 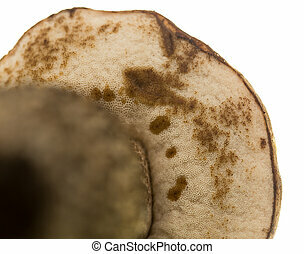 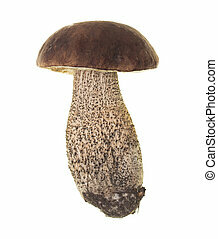 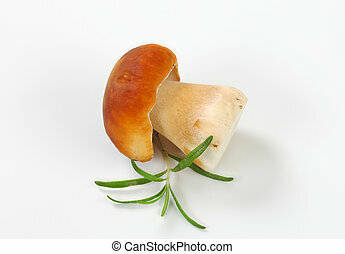 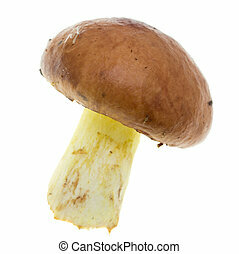 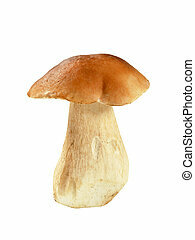 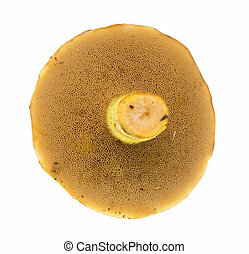 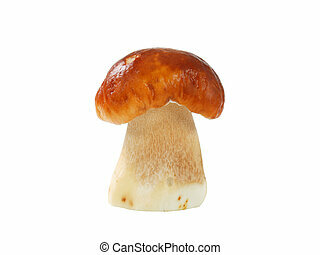 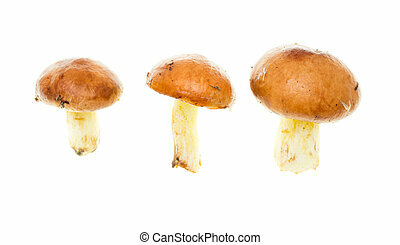 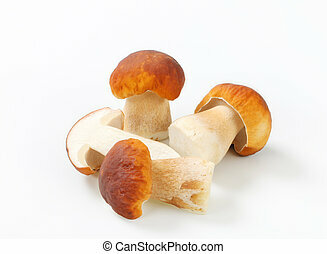 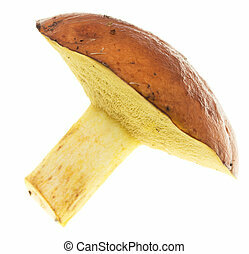 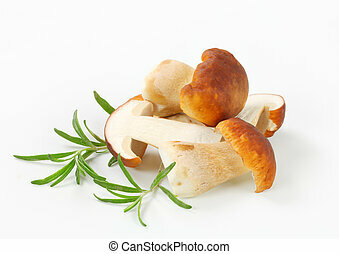 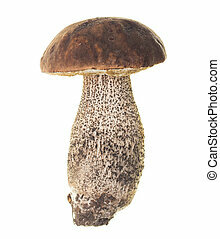 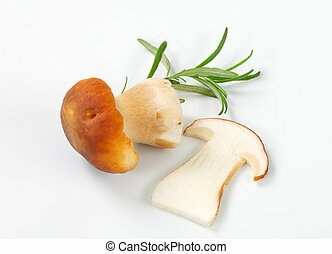 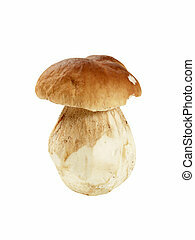 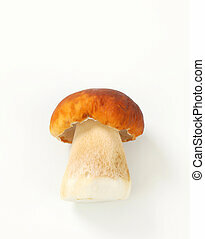 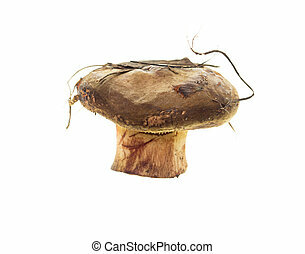 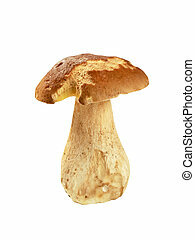 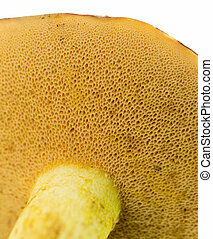 fresh edible mushroom on a white background .